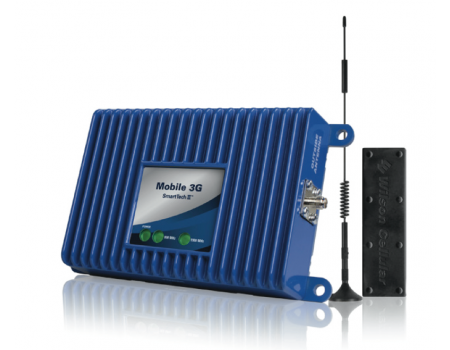 The Wilson Mobile 3G has been discontinued and replaced by the new and improved weBoost 470102 Drive 3G-M Signal Booster Kit. 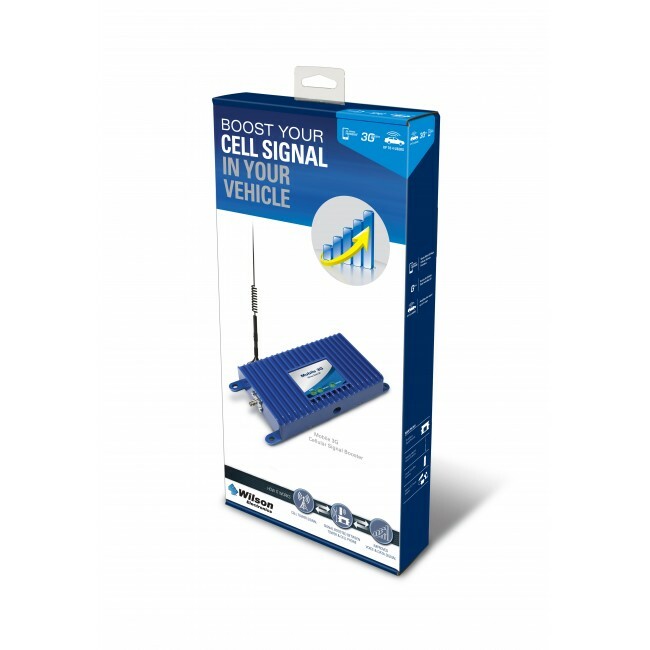 The new Wilson 460102 Mobile 3G Signal Booster Kit for 2G & 3G is the best way to boost cell phone reception in your car, truck, RV, or boat. 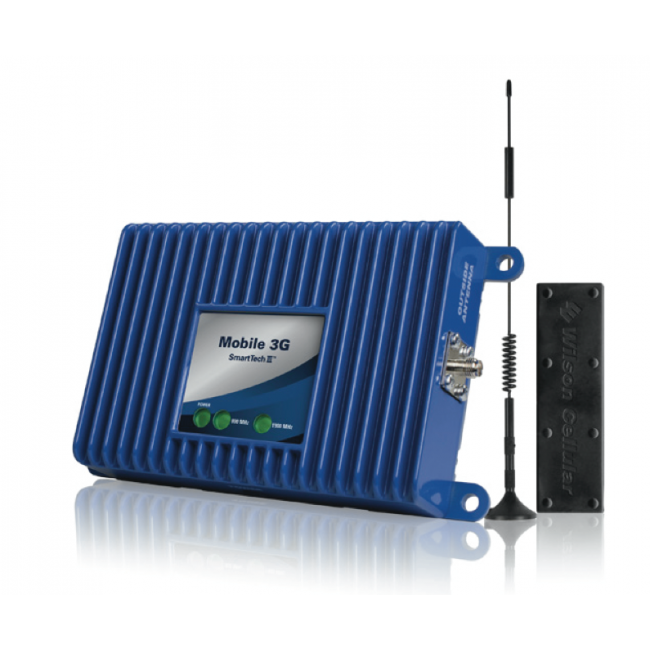 If you routinely have a problem with dropped calls, dead zones, and interference, amongst others, then the Wilson 460102 Mobile 3G can help solve your problem. 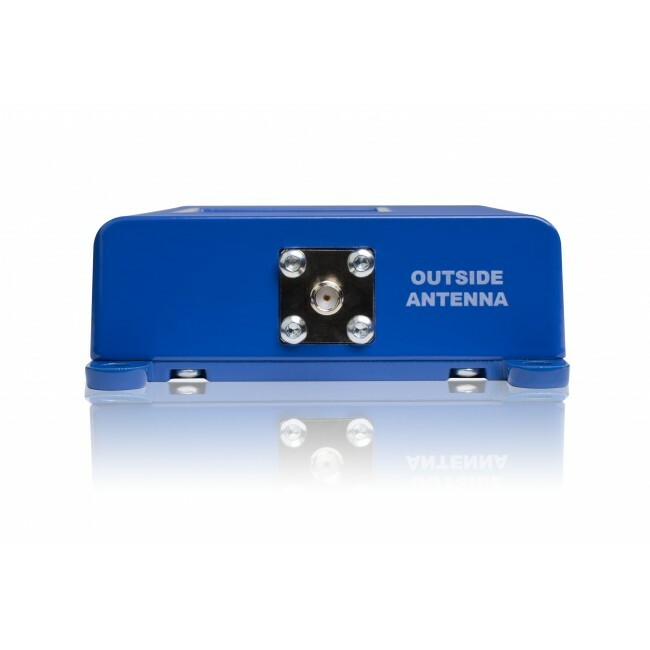 It uses a magnetic mount external antenna to pick up the cell phone signal outside of the vehicle, and then amplifies it inside of the vehicle so the occupants receive great & uninterrupted signal. 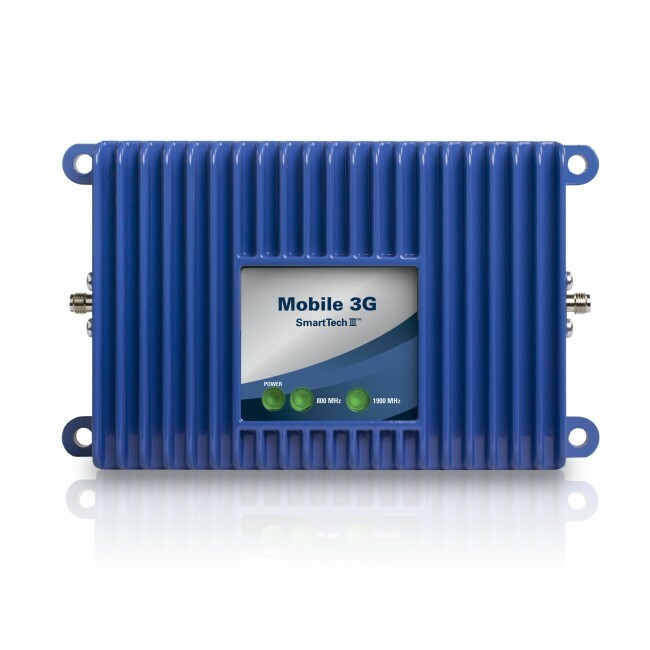 The Wilson 460102 Mobile 3G comes with everything you need to quickly & easily install in minutes. 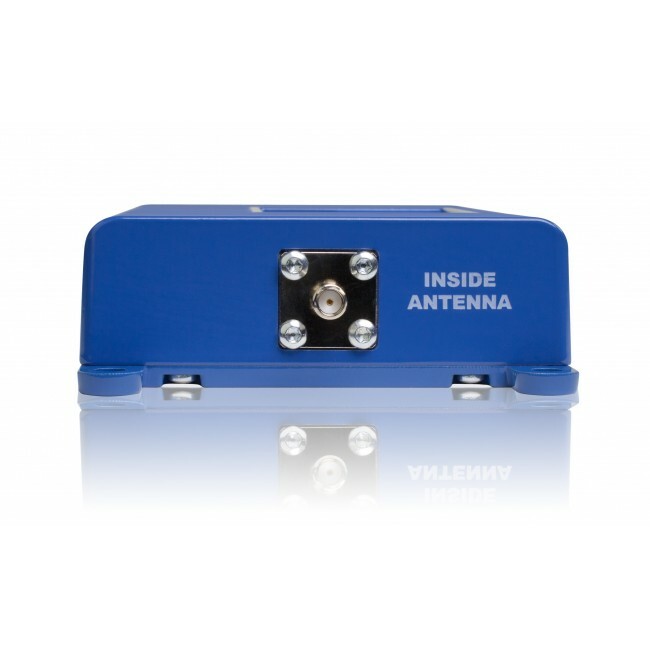 It's dual band, so it works with most North American cell phone carriers, and can support multiple cell phone and data card users at the same time. 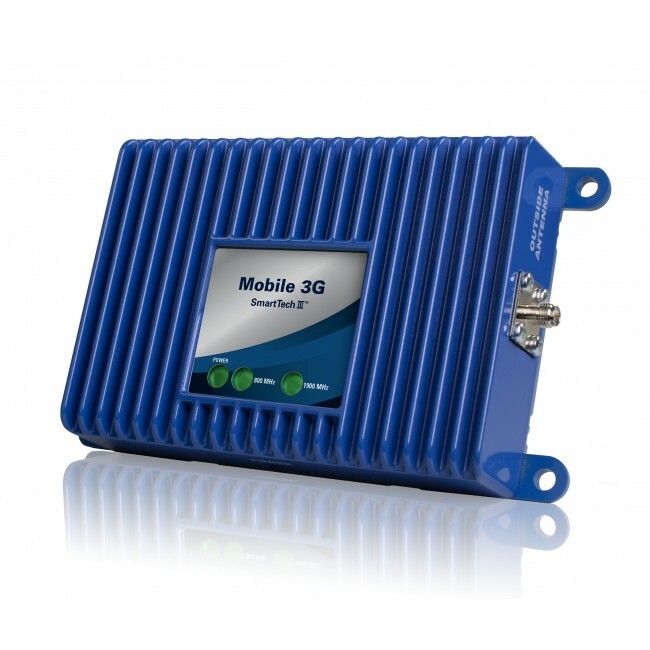 You'll have faster connections, less dropped calls and better reception immediately!